Using Endymion, the Master Magician's effect. You can discard your unusable Spell Cards to destroy any cards on the field. Which is a great upgrade to a Three-Star Demotion deck since you'll encounter a lot of unusable cards if their conditions are not met. 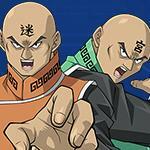 Can be used by paying 3000 Life Points. Until the End Phase, reduce the Level of all monsters in your hand by 3. This skill can only be used once per turn. 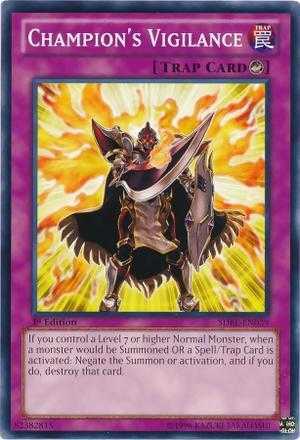 Just like with other Three-Star Demotion decks, summon your high level monsters by using Three-Star Demotion skill. If you don't have a high level monster in hand, set Blue Dragon Summoner or Legion the Fiend Jester then let them go to the graveyard so you can search for your high level monsters. Use Supremacy Berry to recover the Life Points that you lost from Three-Star Demotion skill. Just be careful on using it, make sure that your Life Points is lower than your opponent's. 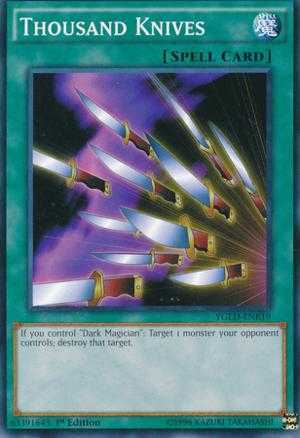 If you have a Dark Magician on the field, use Dark Magic Attack to wipe out your opponent's back row and use Thousand Knives to destroy an immediate threat monster. There will be times that you have an unusable Spell Cards on hand. Having equal or more Life Points than your opponent makes Supremacy Berry a dead card, same with Dark Magic Attack and Thousand Knives if you don't have a Dark Magician on the field. 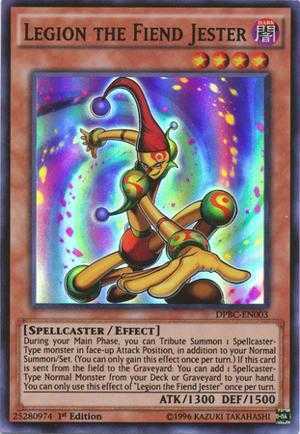 Use Endymion, the Master Magician's effect, discard those unusable cards to destroy a card on the field. If you have a Dark Magician on the field, set Champion's Vigilance. You can also set it in advance if you think that you can summon a Dark Magician on your next turn. This card can disrupt your opponent's combination. Just don't use it on impulse, your opponent might be just baiting you to use it so he can unleash his true combination. Observe your opponent's field and number of cards in hand. 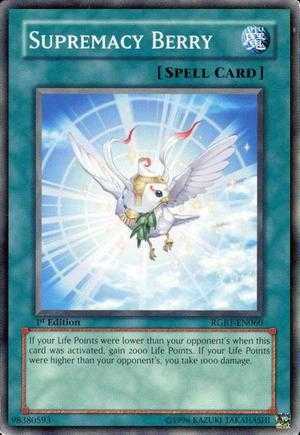 You can also use this card if your opponent used a spell or trap to prevent a knock out blow. 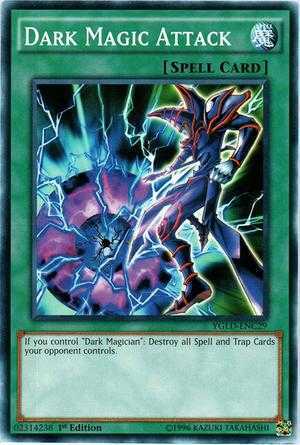 Chain this card to negate its effect. Your attack will probably go through since Champion's Vigilance has a spell speed 3. It can only be countered with other spell speed 3 cards. Prevent your opponent's attack by using Enemy Controller. If your opponent has only one attacking monster, just use the first effect. Use the second effect if your opponent has a chance to inflict damage to your Life Points. Take control of your opponent's highest attack monster or the one in defense position which can't be surpassed by his remaining monsters. You can also use Enemy Controller offensively. 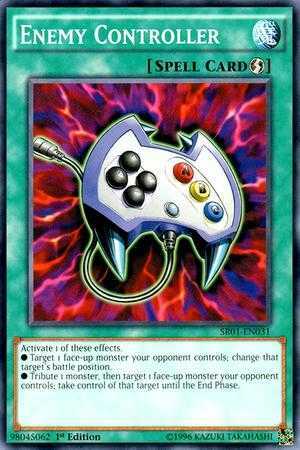 If your opponent only has 1 face up monster on the field and you think that your attacks can't be interrupted, use the second effect of Enemy Controller to clear his monster zone, tribute your monster with lower attack then use your opponent's monster to attack. In case if your opponent has multiple monsters, attack first with your monster then use the second effect of Enemy Controller, tribute your monster who already attacked then again use his monsters for attacking. Wonder if Endymion will make a little comeback in the future, since it was fun 2 play ! Another useful skill for this deck? 3x Mausoleum of the emperor instead of the citadel and dian keto. Works great. so is this deck really meant to play without the endymion citadel? 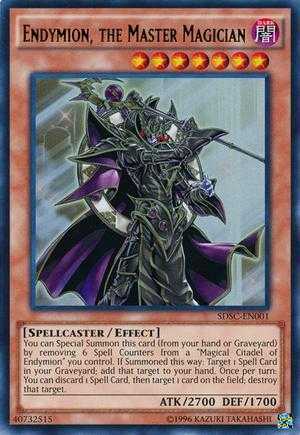 I prefer Dark General Freed since he will just protect yours dark monster from target spells. Countering almost all the good spells. Has anyone actually made KOG with this deck this season? Struggling for consistency with any Endymion deck. I like the deck. anyway to post a realistic deck though. I mean 3 champ, 2 edy and 2 econs. Endymion is SR, so you can get 2 copies by going through the box just once, and CV + ECon are both farmable. This deck is more than reasonable. Pfff 3 red eyes wyvern using noting but gems, and that card is UR. 3 Endy is easy. I don't understand this since the effect of endymion doesn't activate with 3SD ?.. 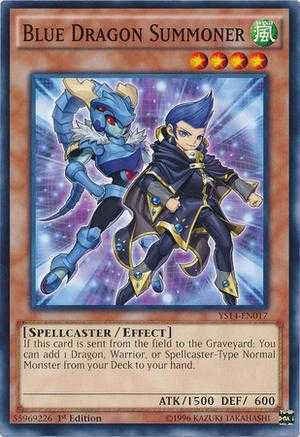 So, the main idea is to make Endymion destroy everything and let Champion's Vigilance + Dark Magician lock your opponent. And there's no duel for opponent.